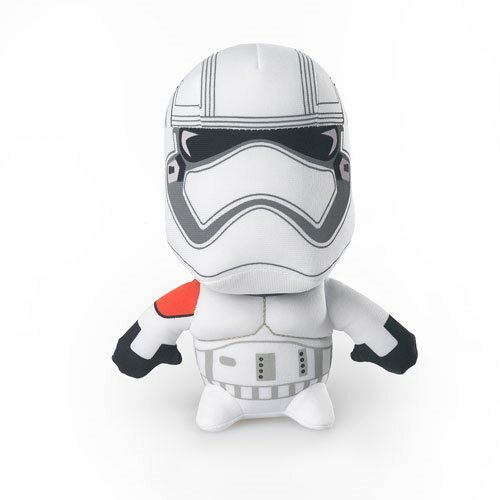 The Star Wars: Episode VII - The Force Awakens Stormtrooper Super Deformed Plush is a necessity for your Star Wars: Episode VII - The Force Awakens collection. He is lots of fun to cuddle and squeeze. Measures about 6 1/2-inches tall. Bring home your fuzzy friend today! Ages 3 and up.